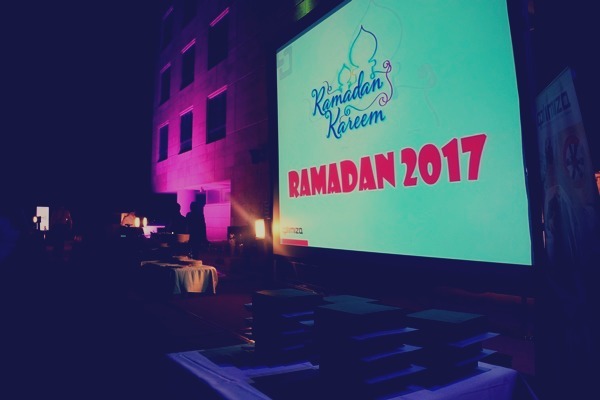 June 12th, 2017 – On the occasion of the holy month of Ramadan, Optimiza hosted an Iftar feast for its employees celebrating the spirit of Ramadan. The Iftar was attended by the company’s Chairman, Mr. Rudain Kawar, it’s Vice Chairman, H.E. 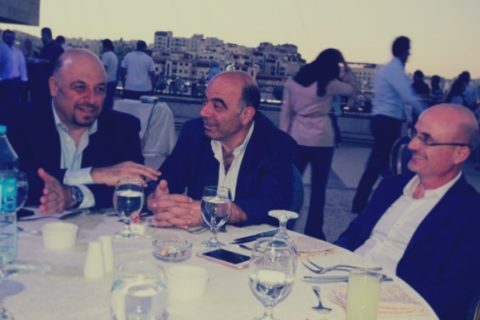 Mr. Karim Kawar, the CEO, Majed Sifri, and the Management team in Amman. 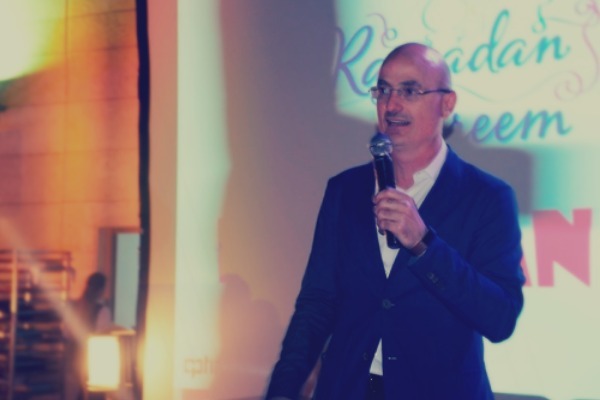 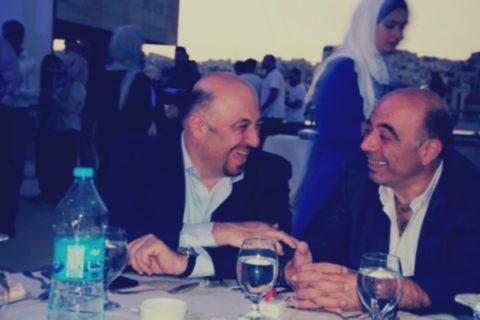 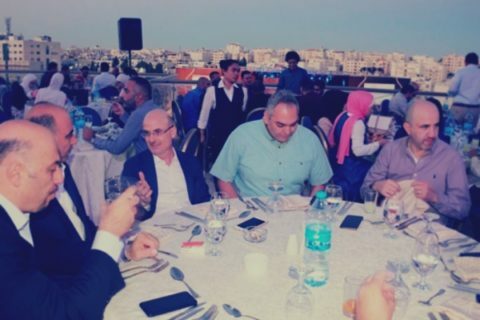 After Iftar, Majed Sifri – Optimiza’s CEO, welcomed the attendees, and highlighted Optimiza’s strategic direction to become a leading Regional Technology Systems Integration Company in the Middle East and North Africa (MENA). 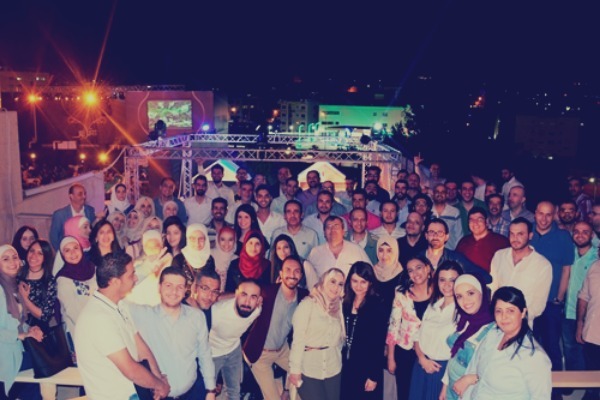 He highlighted recent achievements made in 2016, stressing the fact that this success was a result of Optimiza’s team work and collaborative efforts. 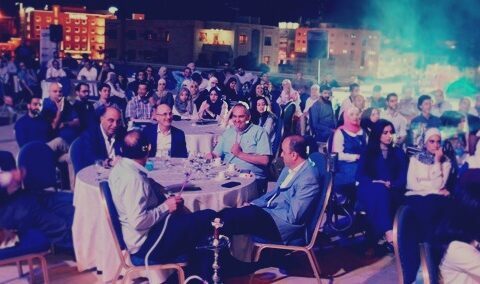 This annual event aimed to strengthen the social ties and internal communication among the company’s employees and to boost team spirit in a friendly – family environment. 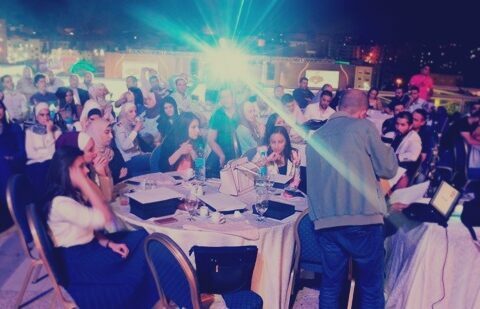 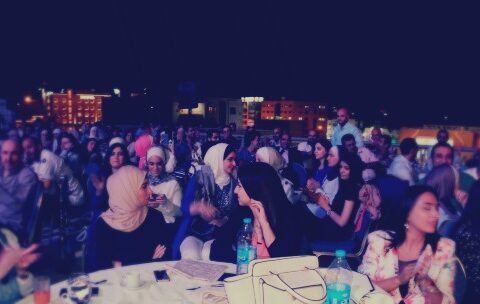 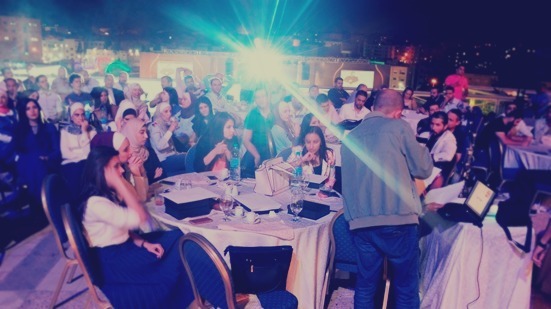 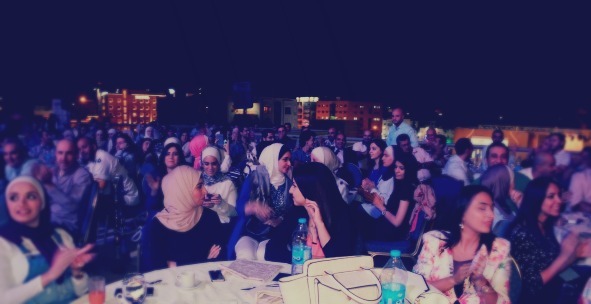 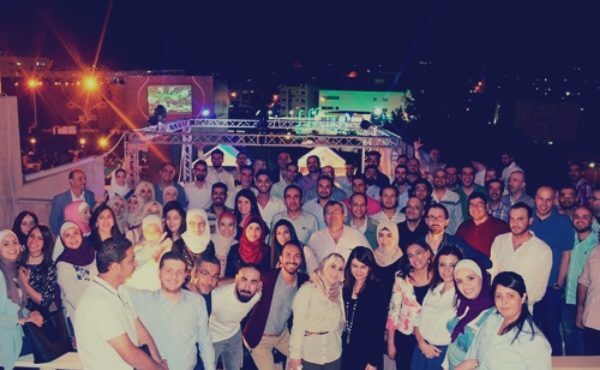 The Iftar also included honoring employees who reached their 10 years anniversary with Optimiza.